V650 includes OpenStreetMap (OSM) support. Download free map data to enhance your cycling experience, wherever you are. With OpenStreetMap support you can download the map data for the area you are riding in and see your exact location in real-time. Over 2 million registered users worldwide expand and update OpenStreetMap data daily. 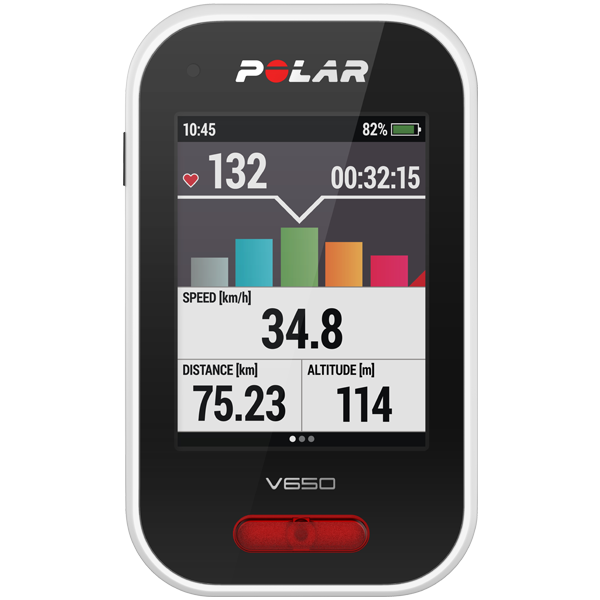 Sync your favorite routes from Polar Flow to your V650 and let it guide you in real time. Retrace your path or discover new routes from other users. 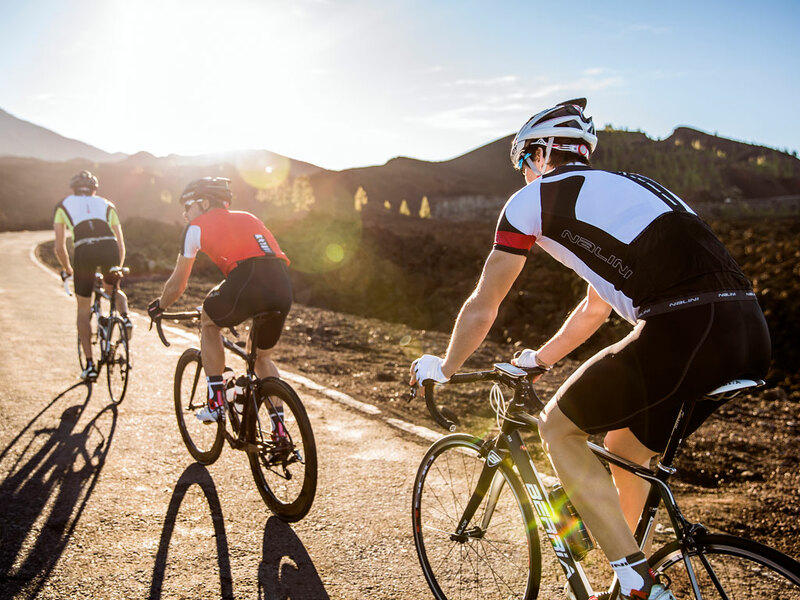 The V650 downloads map data in blocks of 450 x 450 kilometers at a time – enough for even the most ambitious day rides. We aim to add more features in the future, because just like you, we constantly seek to improve. The V650 allows you to create individual profiles for different types of riding, such as road, MTB, or indoor. You can customize it to show only the data you need for each one. 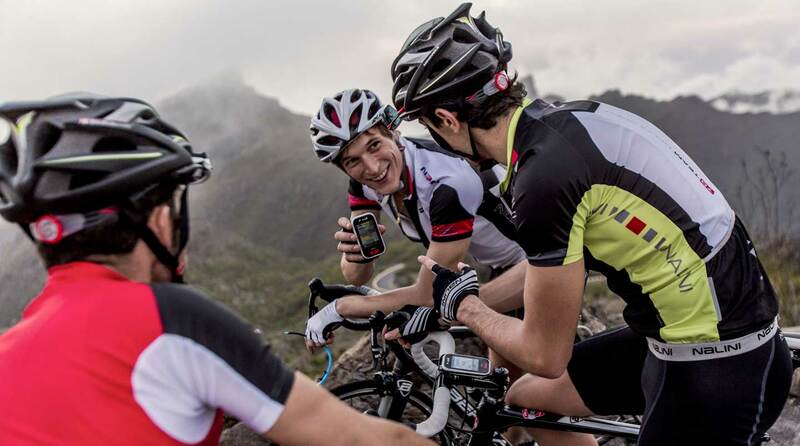 Every time you head for a ride with the V650, it starts to record detailed data covering each aspect of the ride. 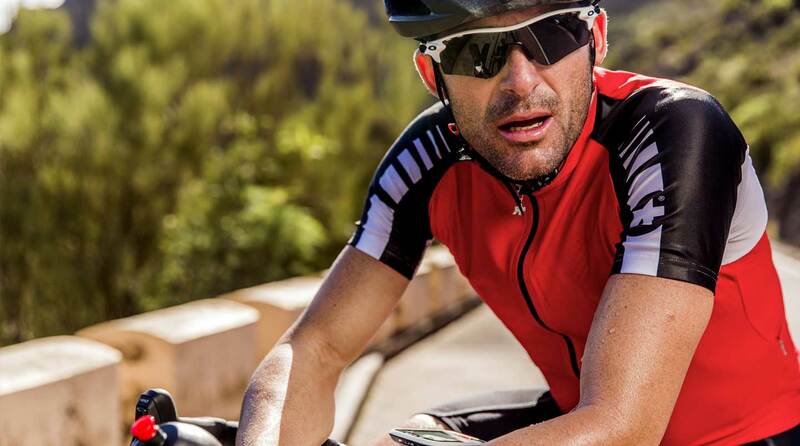 Optional sensors allow you to expand this data to include information like heart rate and cadence. 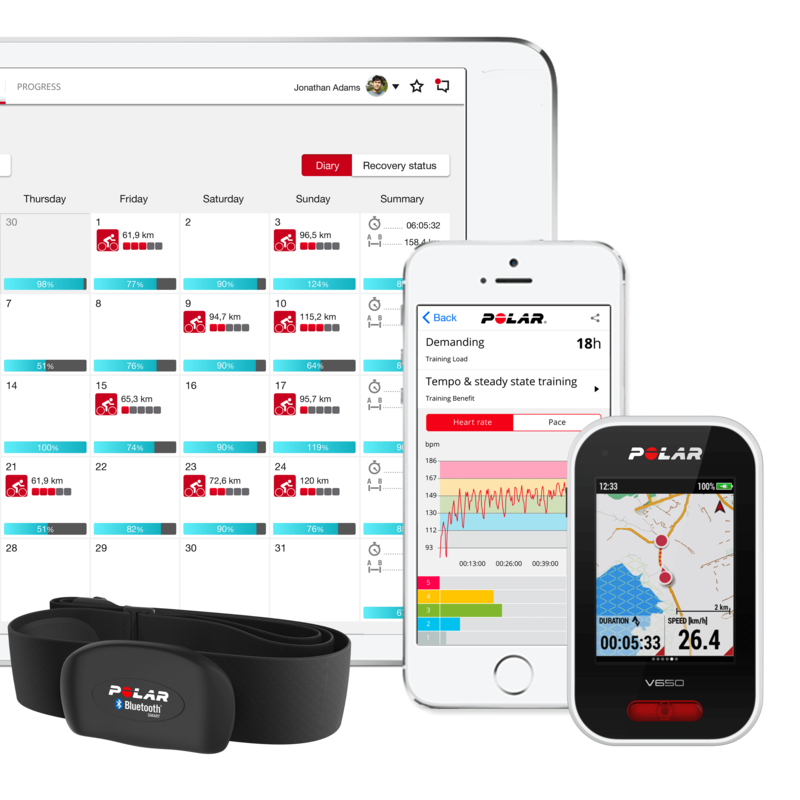 Data recorded during rides is stored in Polar’s exclusive Polar Flow web service. You can view and analyze this data and even share it for others to see. 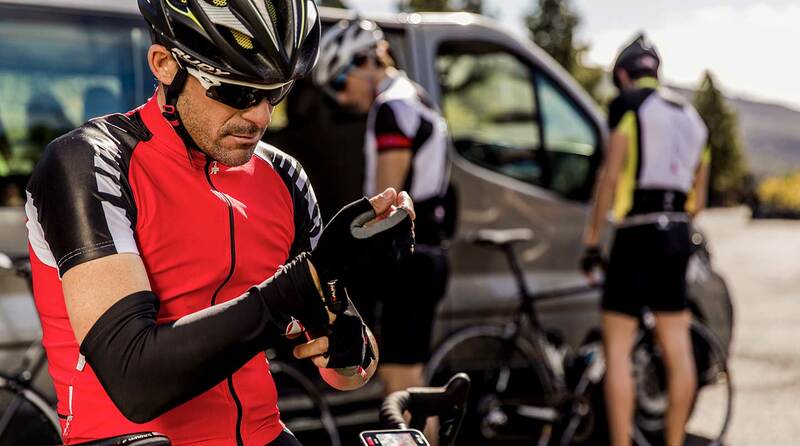 The V650 and its optional sensors record a great amount of in-depth data to make sure that even the most demanding cyclists will see all the details they need to evaluate their performance, plan further training, and ride at their best. 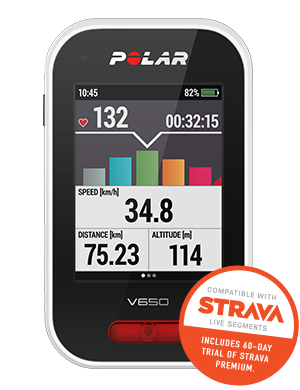 V650 tracks all the essential data from your cycling sensors on a big, bright color touch screen.  Polar V650 is compatible with several Bluetooth Smart power meters. 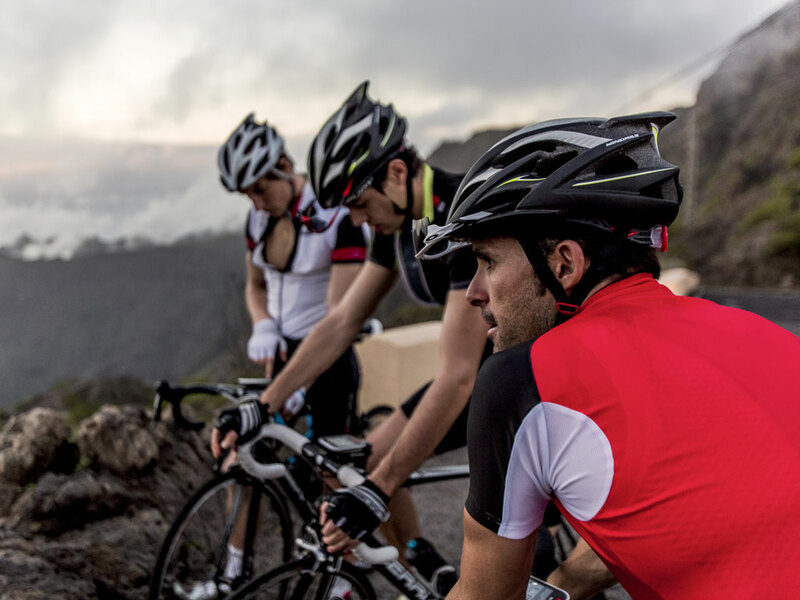 Make your rides more fun with Strava Live Segments. 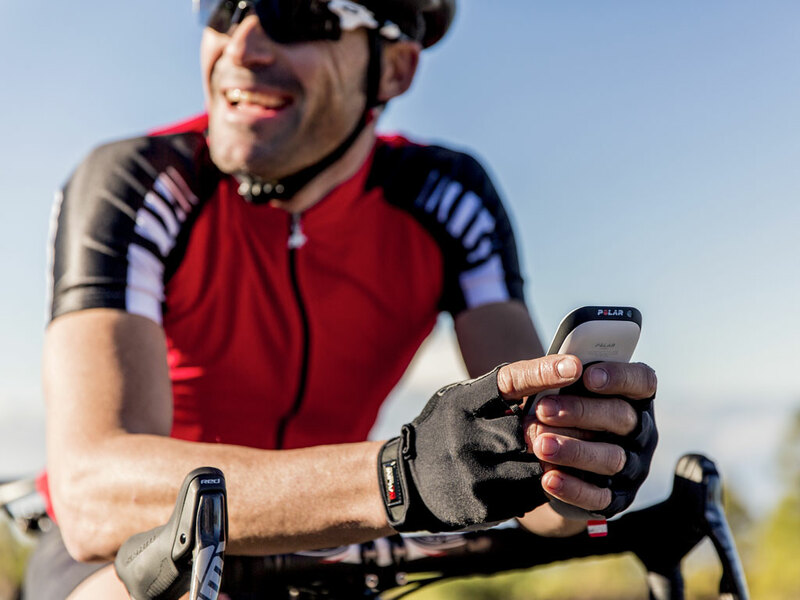 Your V650 alerts you when you approach one of your starred Strava segments, gives you real-time data on your performance and shows your results after you finish the segment. Follow your routes and see long term development with in-depth analysis. *Limited support for Android devices. Check here for more details. 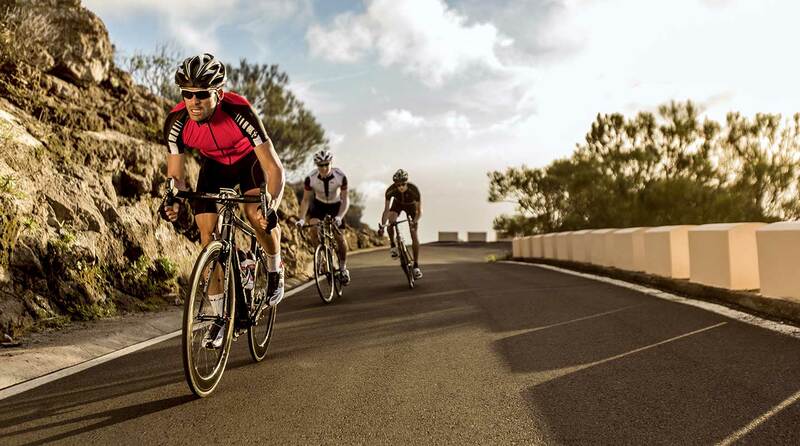 Boost your cycling performance with Polar Bluetooth® Smart sensors: heart rate, speed, cadence and Kéo power. Check compatibility with third-party power meters. Not the product for you? 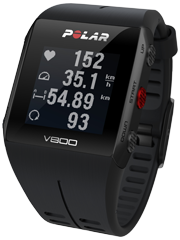 See below for other great options from Polar. 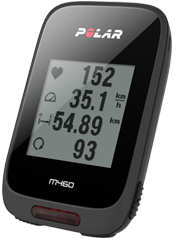 Polar M460 is a bike computer designed to support all riding styles and goals. Stylish, customizable and value for your money.